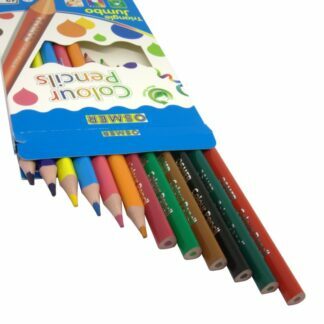 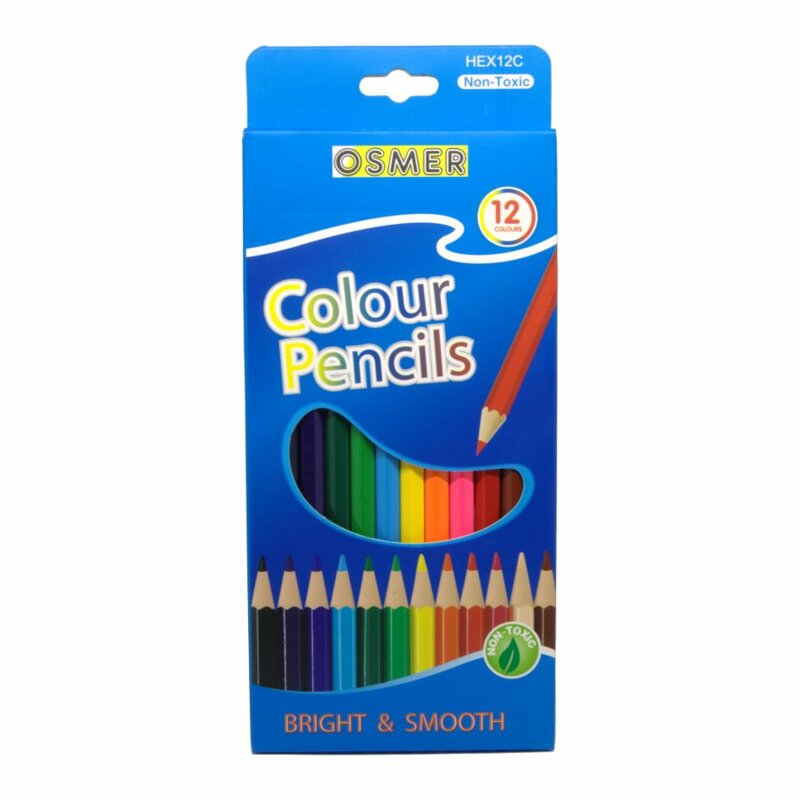 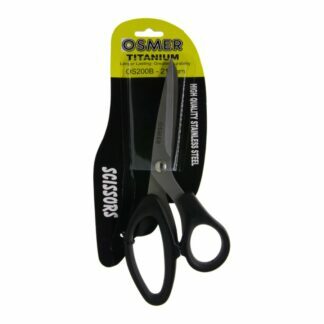 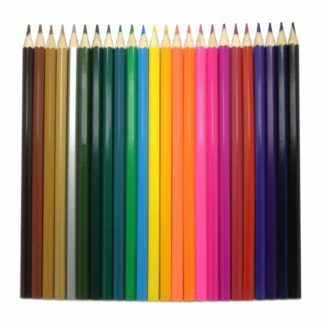 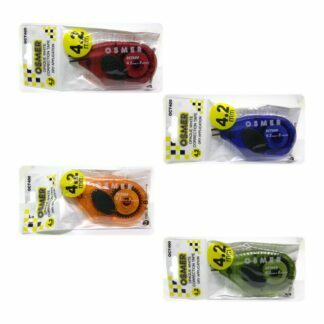 Osmer non-toxic wooden hexagonal colour pencils are a great general and school pencil, that helps children hold a pencil correctly. There are 12 bright and smooth pencils in each pack. 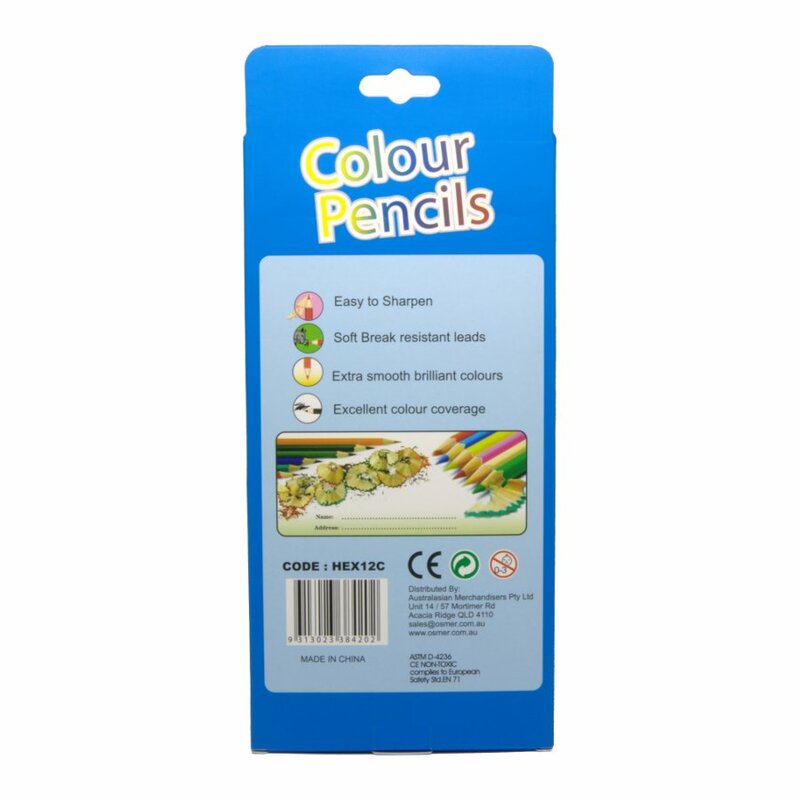 Buy either 1 pack, or save by buying 2, 4 or 6 packs. 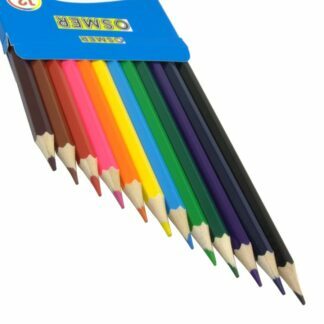 Hexagon shape helps children learn how to hold a pencil correctly.